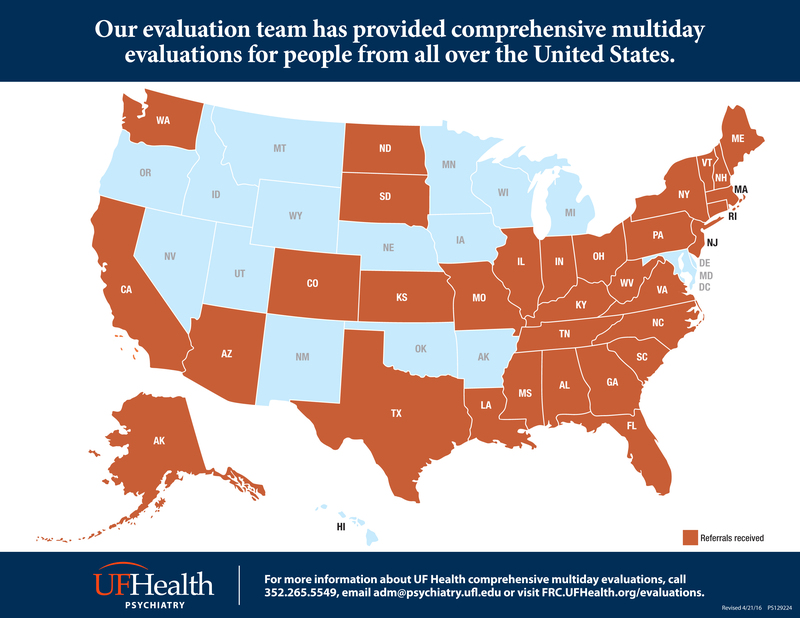 At UF Health, our evaluation team has provided comprehensive multiday evaluations for people from all over the United States. Call 352.265.5549 to learn more. 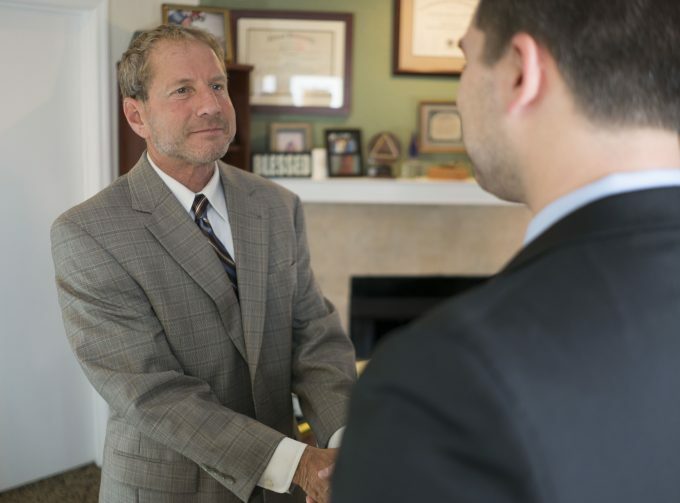 An independent medical examination, or an IME, is a unique and specialized examination and report, performed by a medical physician with special training and experience in the field of independent medical examinations. Although IMEs share some similarities with conventional medical reports, the IME is distinctly different. In an IME, there is usually only a one-time opportunity for examination. Therefore, the IME needs to provide a complete, comprehensive and objective description of the examinee’s condition at that time, in the context of prior health, physical and vocational capabilities and social functioning. Unlike the medical consultation that ends only with the treatment recommendations, the IME is broader in scope. Often, the IME will answer specific questions posted by the referring source such as the examinee’s ability to practice in a safety-sensitive profession with reasonable skill and safety. The IME is a confidential. Reports from the IME are released only to the requesting agency, unless mandated by judicial authority or other circumstances. Informed written consents are obtained prior to the examination. There is no doctor/patient relationship in the IME process. Contact University of Florida Health to learn more about comprehensive multiday evaluations. yourself?a friend?a family member?a client?a patient?